This is a guest post from David Brock the Managing Director at park home warranty provider, Goldshield. Here, he addresses the top five things to consider when downsizing your home. As we get older, many of us will consider downsizing to a more manageable retirement home. Maybe your kids have moved onto the next chapter of their life, or you simply want to save money to add to your retirement fund: at any rate, downsizing can be an attractive option with many benefits. But, before you can begin the downsizing process, you should make sure you are fully briefed about making the move and how to do it successfully. So, read on to find out my top five tips for downsizing. 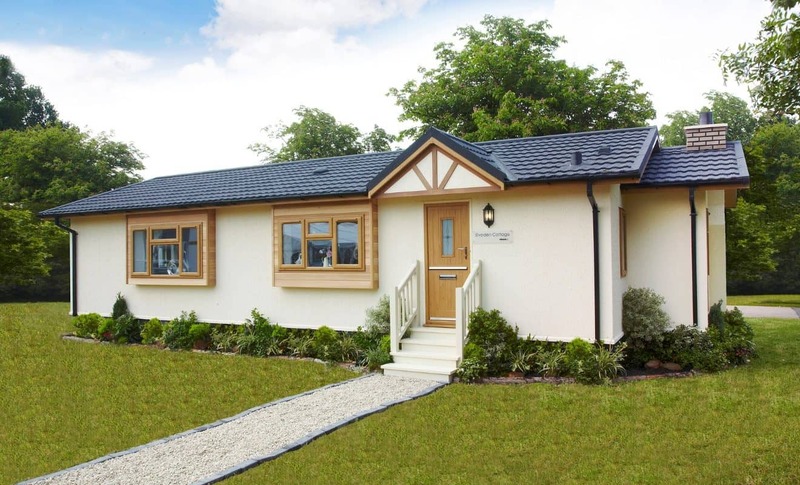 There are a multitude of options, with park homes, static homes and bungalows being popular options among the retired. Each have their own advantages, and as they’re smaller spaces, downsizing can slash your bills and ongoing costs substantially. If you’re moving with a partner, be sure to think carefully about exactly how much room you will both need in your retirement property. Doing so will give you an indication of the amount of space you need, which can narrow down the options. Once you’ve established how much space you need, you’ll need to think about how to get rid of any excess furniture and belongings and whether this might cost you if you have to get them collected. Downsizing appeals to many because of the decreased space, meaning there’s less cleaning and maintenance to be done. There are also options for single-storey properties, to accommodate those with mobility issues, so be sure to shop around to cater for your own individual needs. If you’re going to be relying on public transport, you’ll want to make sure your new home is in close proximity to local amenities, like supermarkets, shops and parks. Other factors to consider may include proximity to friends and family, the demographics of the area and its transport links. If you’ll be taking any pets with you, make sure the surroundings will be safe and suitable for them to relocate to, however do check that you’re allowed to bring them as some sheltered accommodations have rules against this. Similarly, if you expect to have any young family members over, like grandchildren, it’ll need to be a secure enough environment for them — gates and CCTV can help to achieve this. Just be sure that if you are bringing any young children around, that they are mindful of the neighbours. Before committing to a home and a location, spend a day in the area on a trial run. You’ll be in a much better position to make a decision once you’ve familiarised yourself with the community and the place itself — ensuring you’re happy and able to settle in the area is key! Knowing what you can comfortably afford and what your budget is will help to steer you in the right direction. And, with one of the most common reasons for downsizing being retirement, there are options to release equity from your current property to add to your pension pot. 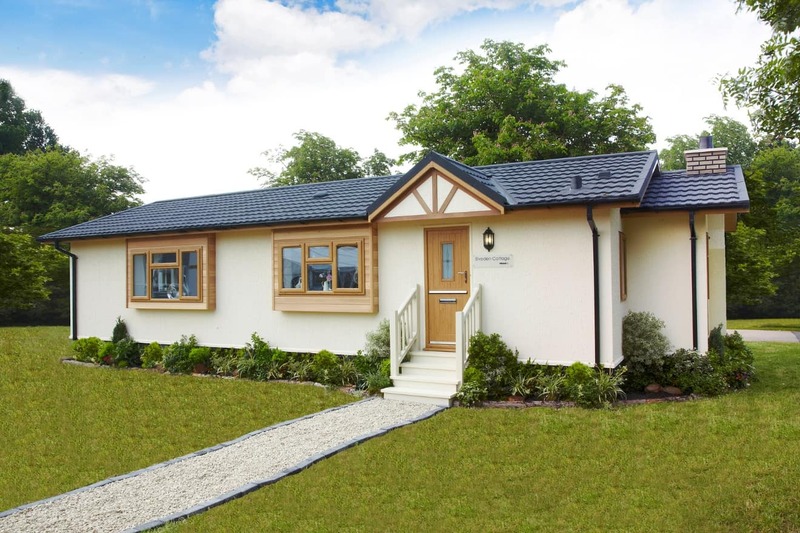 The price of retirement homes can vary drastically, with smaller bricks-and-mortar properties like bungalows still costing you a fair bit, while new park homes start from £40,000. It’s also worth considering how much the move from your current home to your new property will cost you, as moving vans can be one of the steepest costs involved in the process. However, the money you save on your monthly outgoings is highly likely to outweigh any other costs involved. For many retired people, downsizing will be their last move to a new home. If this is the case for you, there will be some important decisions to make. These include its ability to accommodate any existing or future mobility issues you might have, as well whether you will be able to maintain the area. Both the interior and exterior of the house will need to be looked after, so sacrificing a large garden for a much smaller one will be a good idea. Once you’ve decided on the property type you want and are aware of how much space there is available, take your time go through each room of your current property to assess your belongings. Divide your possessions into piles of things that you definitely need, those which can be given to charity or sold, and those that can go in the recycling or rubbish bins. Repeat this process every couple of weeks until you’ve only got the things you truly cannot go without — and avoid buying anything else! If your kids have already flown the nest, make sure they’re not using your home as a storage depot. Get them round for a clear-out as well, and encourage them to take any of their possessions back to their own homes. This’ll give you some extra space for your own belongings, or an opportunity to just admire the lack of clutter in your new home! It can be an overwhelming experience but starting in advance will ensure you aren’t still stuck with an overwhelming pile of belongings at last minute. A smaller home means less storage space, so don’t try cramming all of your current belongings into your new property — you’ll end up with a hoarder’s delight! Downsizing can introduce you to plenty of lifestyle and housing options that you’ve never explored before. However, it can be a big decision so make sure you’re equipped with our top tips before you begin your journey to a new home.